Adriana Argueta is a bilingual (English/Spanish) Licensed Clinical Professional Counselor (LCPC) with extensive experience working with children, adolescents and families. Using an approach that focuses on strengths and building coping skills, Adriana believes in the potential of the therapeutic relationship for growth and positive change. Adriana enjoys working with children, adolescents and families and issues including depression, anxiety, separation/divorce, grief, and major life changes. 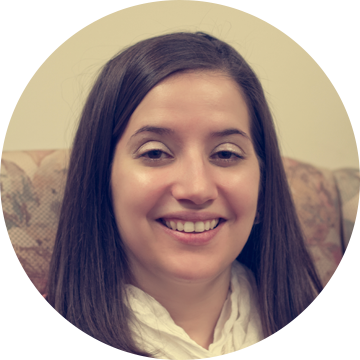 Adriana also has extensive training in complex trauma, domestic violence, and sexual assault crisis intervention. Adriana especially enjoys using creative and expressive methods in her therapy.